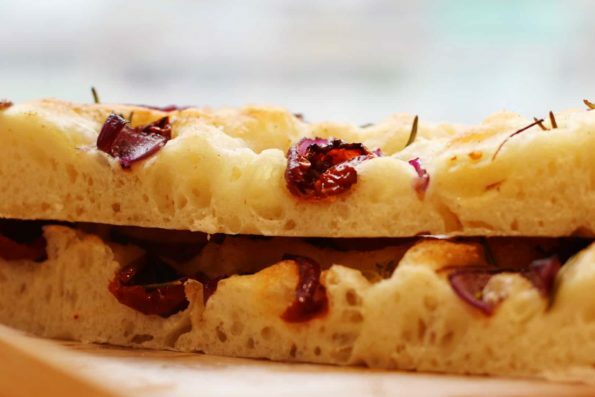 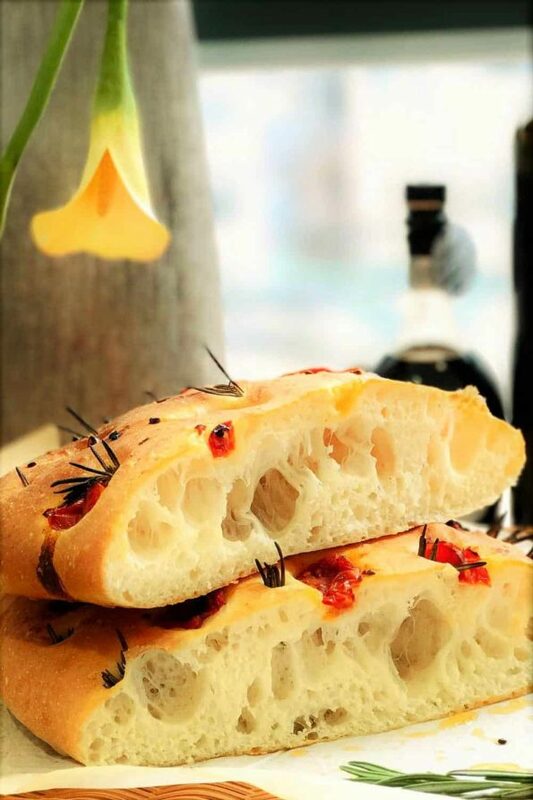 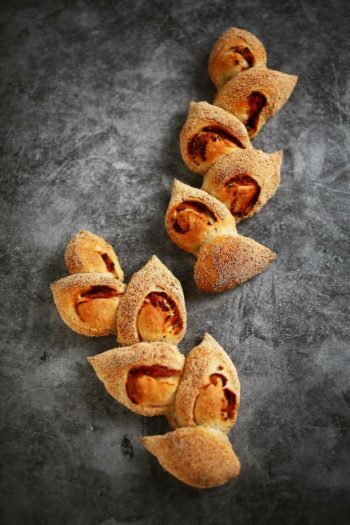 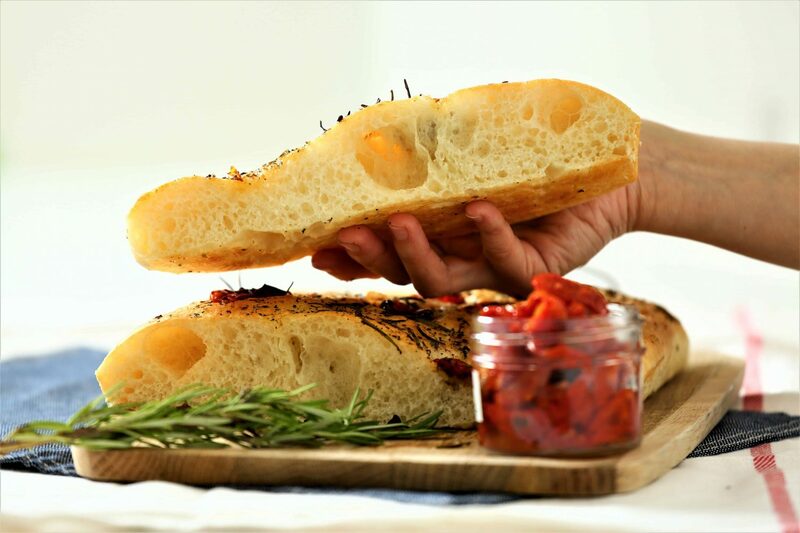 Topped with Italian tomatoes and fresh rosemary, Focaccia is a popular Italian flat bread served as appetizer or table bread. 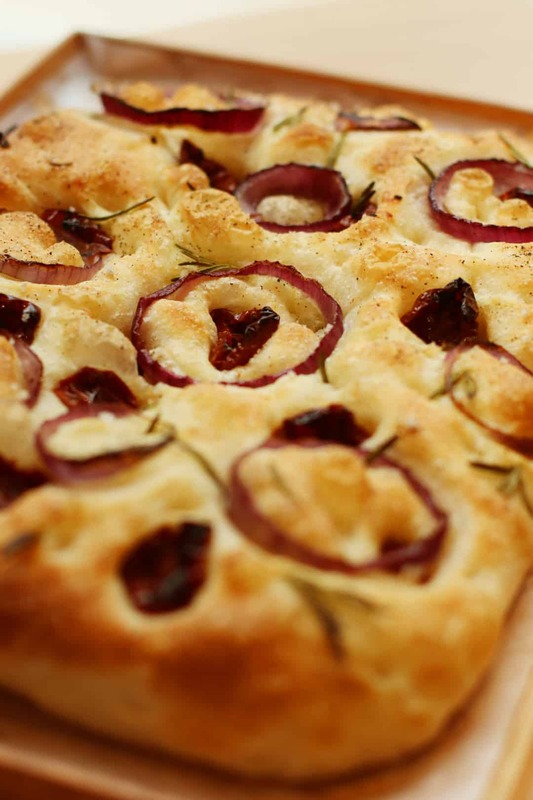 You will learn the technique of poolish to make a soft and spongy Focaccia, and bring the aroma of olive & herbs to your home sweet home. 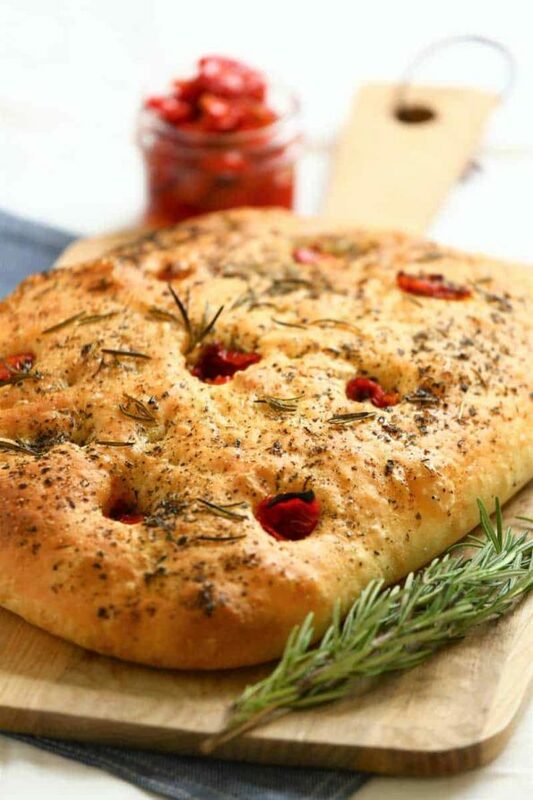 Focaccia, topped with Italian tomatoes and fresh rosemary, is a popular Italian flat bread served as appetizer or table bread. You will learn the technique of poolish to make a soft and spongy Focaccia, and bring the aroma of olive & herbs to your home sweet home. 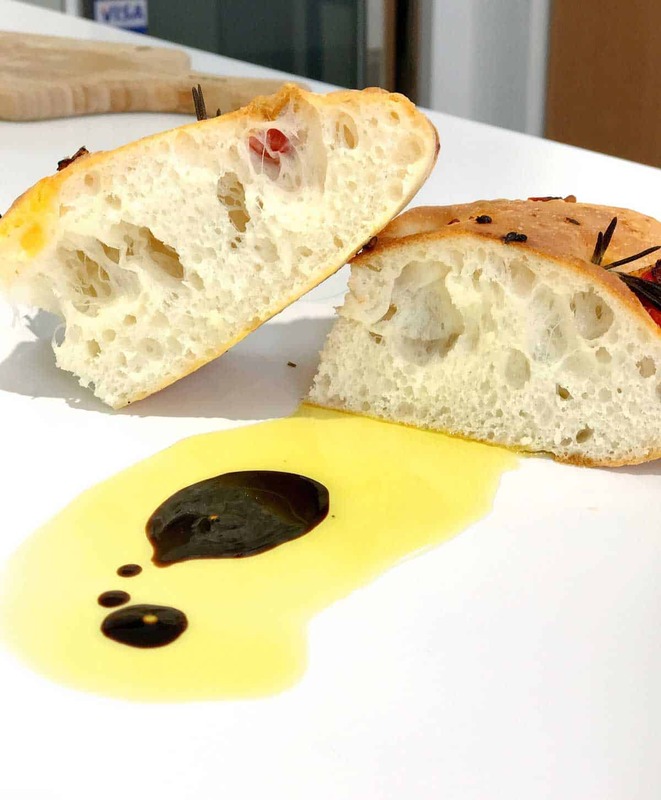 Machine mixing, 2 students share one kitchen machine.